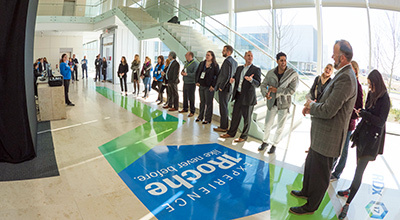 INNOVATIVE produced Roche Diagnostics' National/North American Sales Meeting for seven consecutive years. 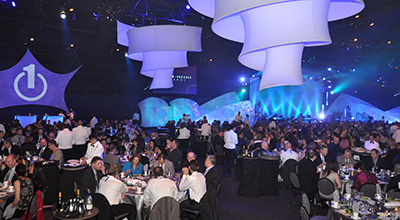 This process involved a combination of creative theming, messaging, on-site production, video and collateral. 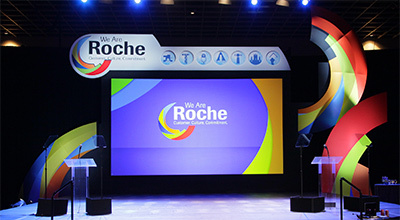 Each year, we worked with the core team along with additional Roche stakeholders to develop a theme and messaging hierarchy to be used throughout the meeting and throughout communications for the remainder of the year. 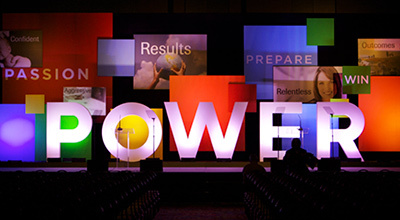 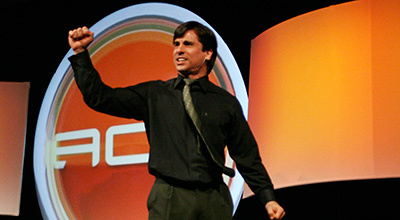 General session and business unit staging was developed each year to bring the theme to life. 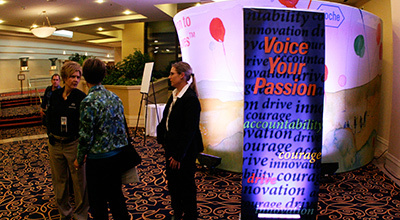 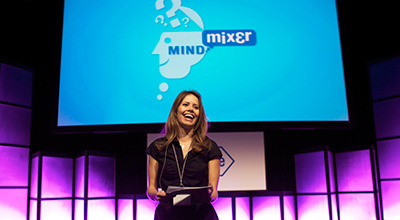 The programming we produced spanned from general sessions to small breakouts, and from entertainment to networking. 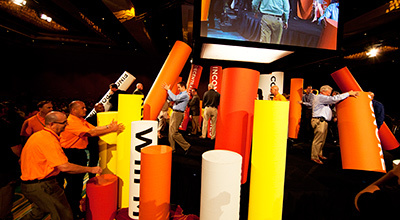 Video production was a mainstay at each of the sales meetings, providing both take-off and landing opportunities for creatively telling stories from different business units. 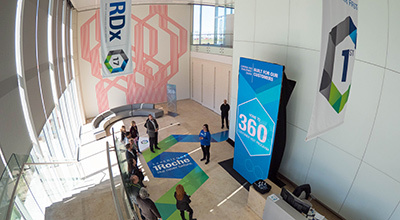 INNOVATIVE and Roche began collaborating on video work in the 90s, and that partnership has grown over time to include every one of our core competencies.